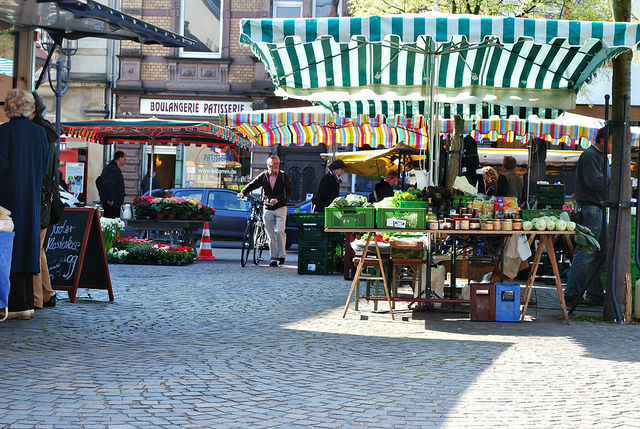 The European Commission launched on Wednesday (16 August) a public consultation on how to improve fairness in the EU’s food supply chain, in which small farmers are often at a disadvantage compared to powerful middlemen. The Commission invited farmers, citizens and other interested parties to share their views on the functioning of the food supply chain through an online consultation that runs until 17 November, the EU executive said in a press release. Many farmers are struggling to make a living because they have been hit hard by high input costs, coupled with low prices and the loss of certain export markets. Small producers are often the worst affected as they lack the bargaining power to strike good deals with big distribution companies such as supermarket chains or milk producers. This, the EU executive admits, means that profits tend to accumulate with the middlemen while farmers are left with small margins. “Farmers are the first link in the chain and without them, there would not be food to process, sell and consume. However, we notice that they often remain the weakest link,” said Agriculture Commissioner Phil Hogan. The Commission’s Agricultural Markets Task Force published a series of recommendations last November on how to protect producers within a global supply chain. These included improving market transparency, boosting cooperation among farmers and improving access to finance. “With farmers getting only 8% of the price of a loaf of bread, Copa and Cogeca welcome the release of the public consultation,” Pekka Pesonen, secretary-general of Copa and Cogeca, the association of European farmers and agri-cooperatives, told EURACTIV. One solution recognised by EU lawmakers in a 2016 resolution is to promote short food supply chains by making the distance from farm to plate as short as possible. 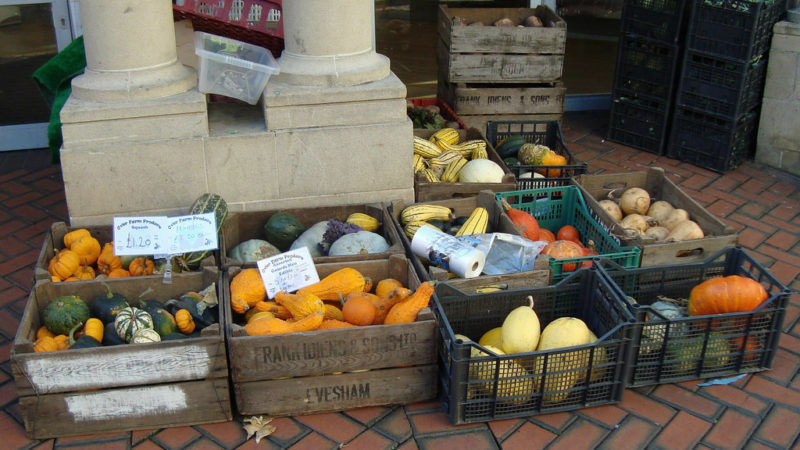 Not only does this help farmers increase their profit margins, supporters of the idea say, but it also limits environmental impacts as food miles are reduced and the produce on offer is always fresh and seasonal. A 2016 Eurobarometer survey found that four out of five EU citizens believe it is important to strengthen farmers’ role in the food chain. The survey also found that short supply chains can ensure farmers get a higher price for their produce by cutting out middlemen. Local economies also benefit from short supply chains as jobs are kept in the local area and small-scale production methods tend to be more labour intensive. However, a broader solution to the question of farmers’ income may be necessary, as consumer demand cannot be met by local produce alone. 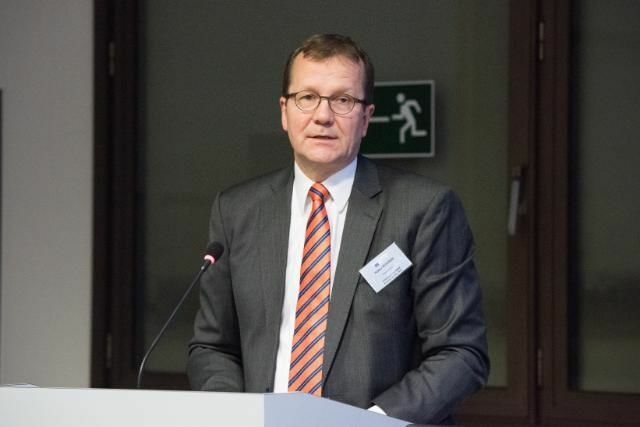 “The EU food system is complex and, therefore, other means should also be enhanced against unfair practices, such as shortening payment times,” Pesonen said.